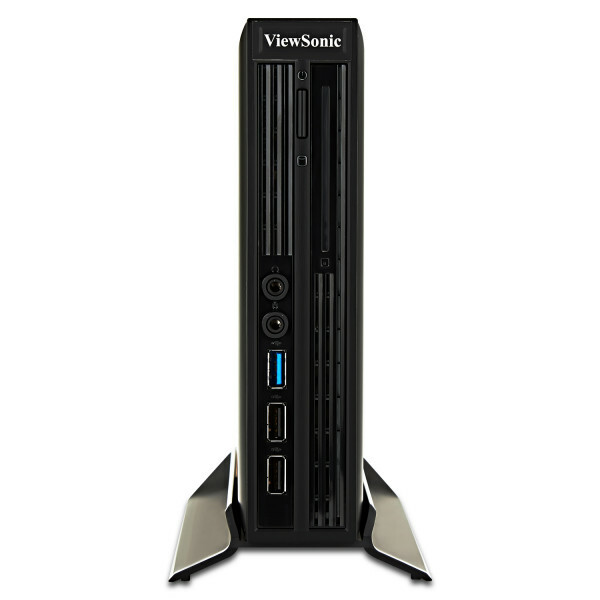 The ViewSonic SC-T47 discrete thin client uses the powerful Intel Bay Trail J1900 CPU with Windows 7 Professional OS. The SC-T47 is optimized for all the major remote networking protocols including Microsoft RDP with RemoteFX, Citrix HDX, and PCoIP for VMware View—making it a versatile virtualization solution with endless possibilities. The SC-T47 has the horsepower needed to handle a large portion of local processing and graphics rendering, and the flexibility to operate as a stateless device in a VDI-based infrastructure. 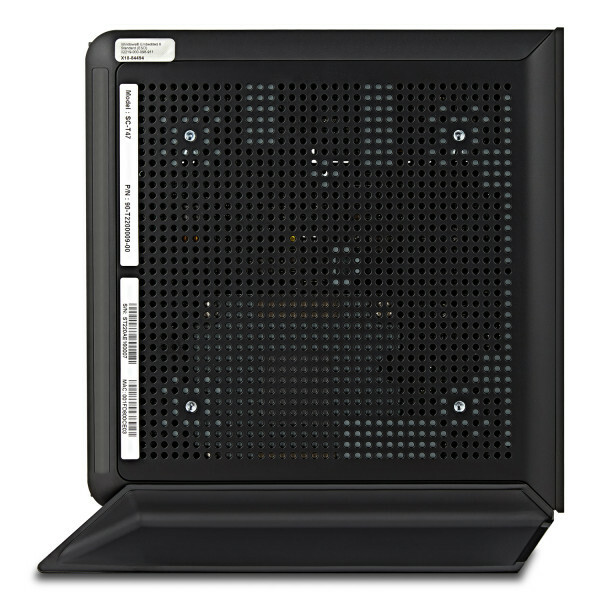 The SC-T47 is also an energy and space saver, consuming only 18W of power and easily attaching to your VESA-ready monitor with the included bracket. 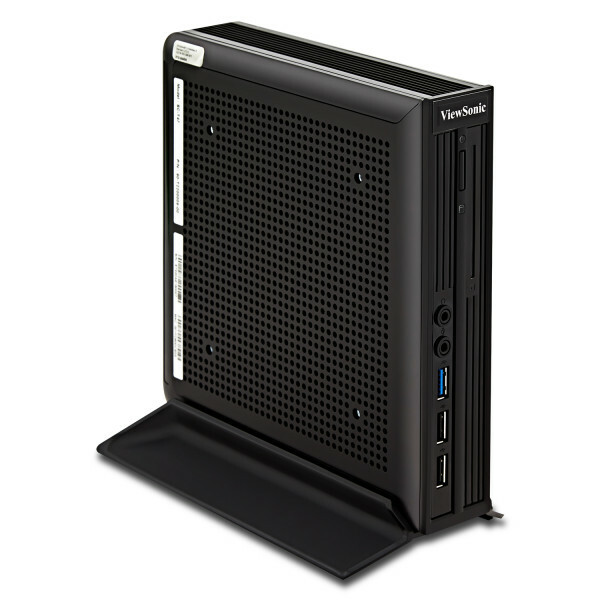 The SC-T47 discrete thin client is the perfect solution for companies seeking a true thin client solution with PC-like performance, along with the capability of driving four 1080p displays. 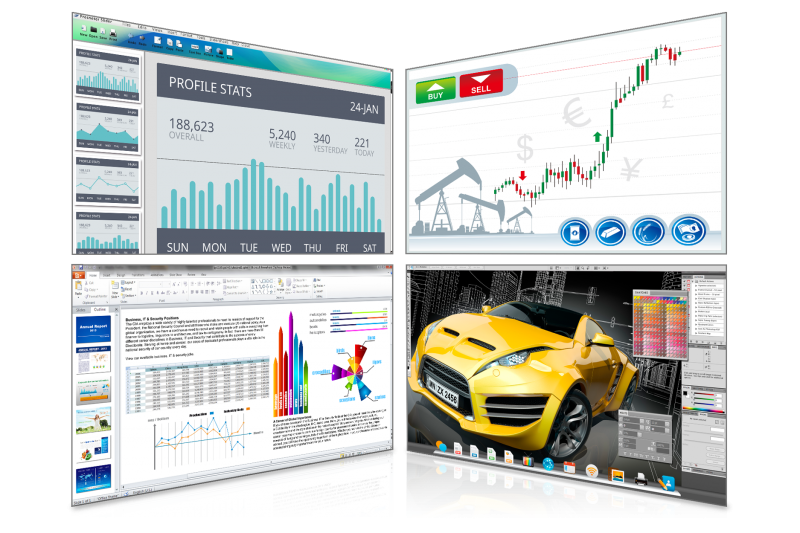 ViewSonic&apos;s thin clients are the smart choice for optimizing your virtual desktop deployments. With four DVI digital outputs, this discrete thin client can support up to four 1920x1200 displays, or four 1080p displays with the power to run multiple applications and full streaming video. 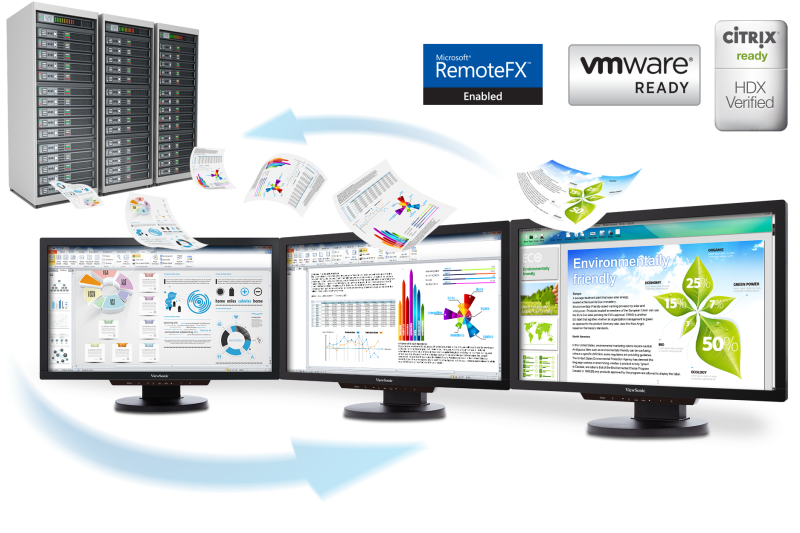 Whether running Citrix XenDesktop, VMware View, or Microsoft-based VDI, this client device is the most flexible solution to handle all of your VDI-based virtualization and traditional computing needs. One of the aspects that make ViewSonic a market leader is its dedication to quality. ViewSonic is committed to using the highest grade components. 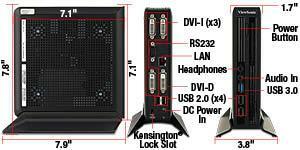 We also back our VDI endpoint devices with a 3-year limited warranty for your peace of mind. 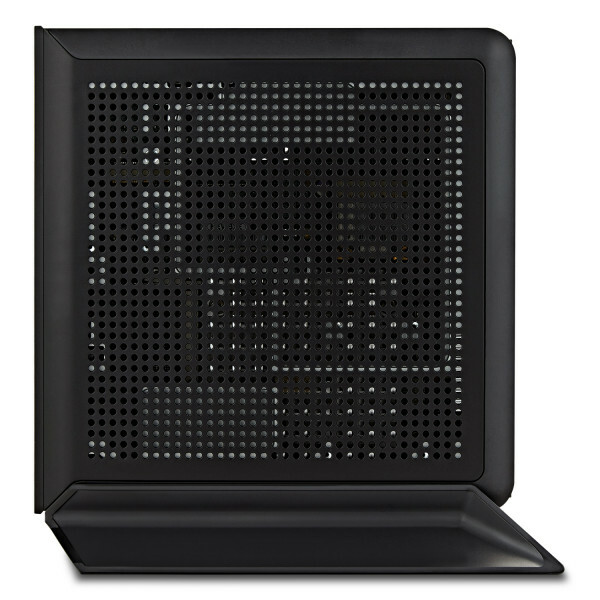 With a sleek, compact form factor, this client device reduces clutter and streamlines the desktop. 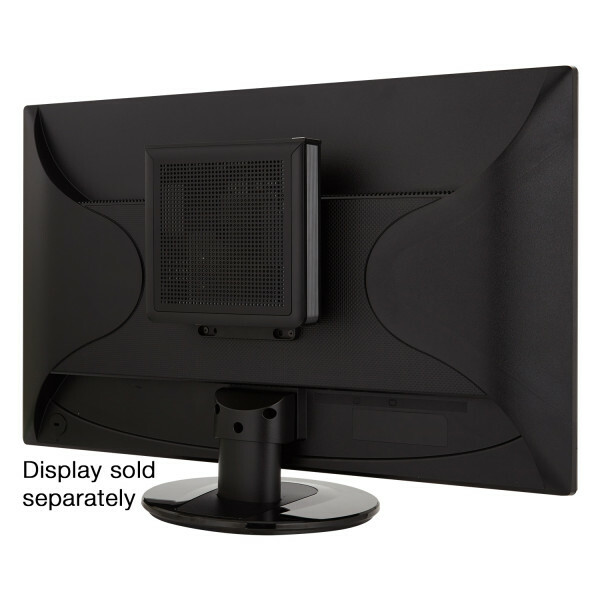 It features a unique desktop stand that can either be used in a free-standing configuration on the desk, or VESA-mounted to a monitor, depending on your specific needs. ViewSonic opens the doors to more opportunities. Compliant with the Trade Agreement Act (TAA), our broad line of products are ideal for use in government, educational and corporate environments. We’ve leveraged our display heritage and expertise to develop TAA-compliant products that support GSA Schedule needs within the Federal Government. Product Dimensions (W x H x D) with stand: 7.9" x 7.8" x 3.8"
Product Dimensions (W x H x D) without stand: 7.1" x 7.1" x 1.7"